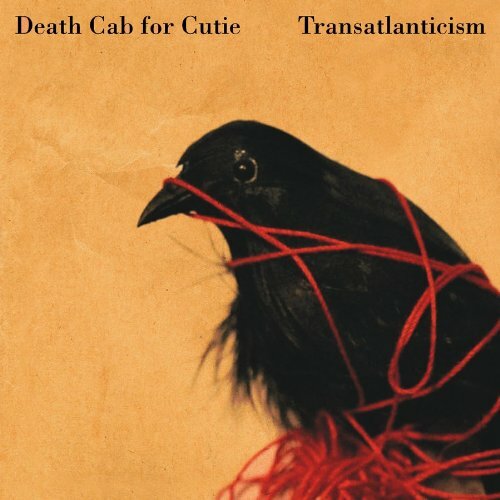 Death Cab For Cutie's "Transatlanticism"
This time on Record Breakers, Petey decides to go all Seth Cohen on the guys and bring them Death Cab For Cutie's 2003 seminal release, Transatlanticism, and boy do they have opinions on it. What are their opinions? Well, you're gonna have to go ahead and listen to find out. Westbound Train's "Come And Get It"